If you’re searching for a trustworthy name in tires, look no further than Sigma. Founded in 1964, Sigma has become one of the most reputable names in the replacement tire industry. Its products are manufactured according to incredibly strict standards, helping make Sigma an incredibly reliable brand serving the North American market. Trucks, SUVs, cars, and minivans alike can all benefit from the quality products offered by Sigma tires. It produces a variety of models for specialty applications like mud terrain, all terrain, touring all-season, touring summer, all-season, performance all-season, on/off-road, and winter. If you’re searching for a trustworthy name in tires, look no further than Sigma. Founded in 1964, Sigma has become one of the most reputable names in the replacement tire industry. Its products are manufactured according to incredibly strict standards, helping make Sigma an incredibly reliable brand serving the North American market. Trucks, SUVs, cars, and minivans alike can all benefit from the quality products offered by Sigma tires. It produces a variety of models for specialty applications like mud terrain, all terrain, touring all-season, touring summer, all-season, performance all-season, on/off-road, and winter. 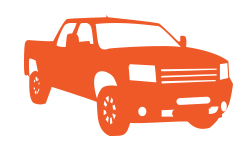 On/Off Road tires typically have as much capability off the road as they do on the road. They feature special tread blocks to help deliver traction in any direction on gravel and dir roads. Performance All Season tires have all-season versatility (including light snow traction) and provide a combination of performance and appearance at a reasonable price. All Season emphasize good wear, a plush ride, and predictable handling including light snow traction. 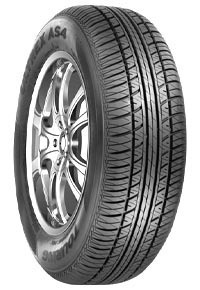 Touring Summer tires provide good performance in warmer weather and generally yield higher miles per gallon. Touring All Season tires are typically available in the lower speed ratings and higher aspect ratio sizes and place more emphasis on ride comfort and treadwear than Grand Touring tires. 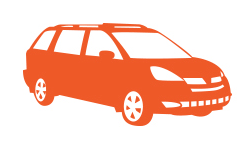 All Terrain tires are a type of automotive tire most commonly found on four-wheel-drive vehicles. The all-terrain tire is intended to provide a good compromise between off-road capability and on-road manners. 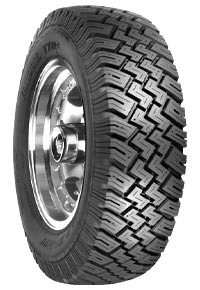 Mud Terrain tires are characterized by large, chunky tread patterns designed to bite into muddy surfaces and provide grip.